Silver Arrow Knits! : Stop the Presses! I am from the Providence area myself. The Yarn Harlot is coming here? Where? What time? 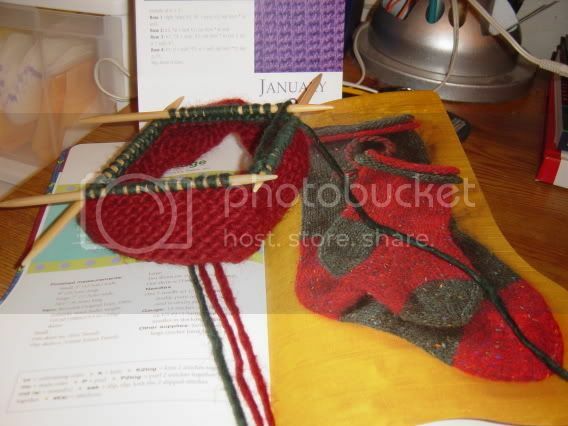 What if you knitted a sock for the tortoise? If you make one big enough for him to hide in you could still avoid second sock syndrome!